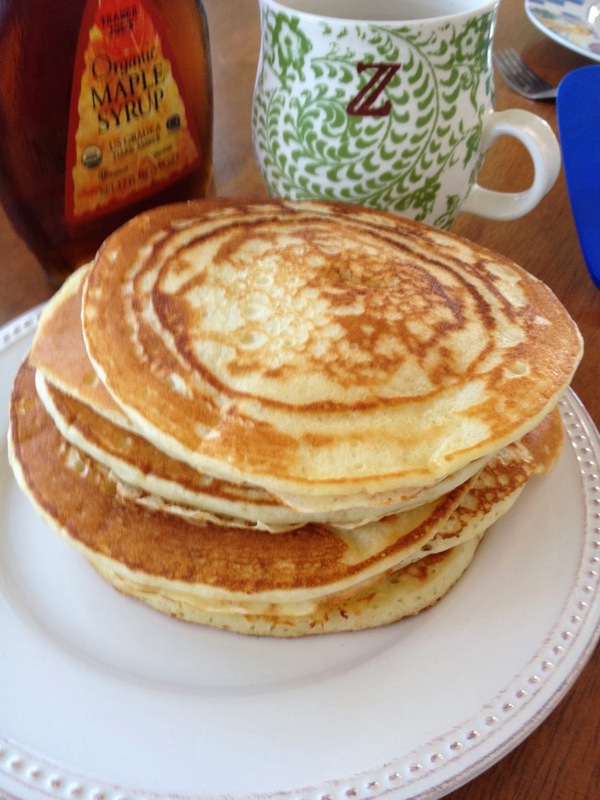 Living zBeautiful Mix: Mommy makes better pancakes! 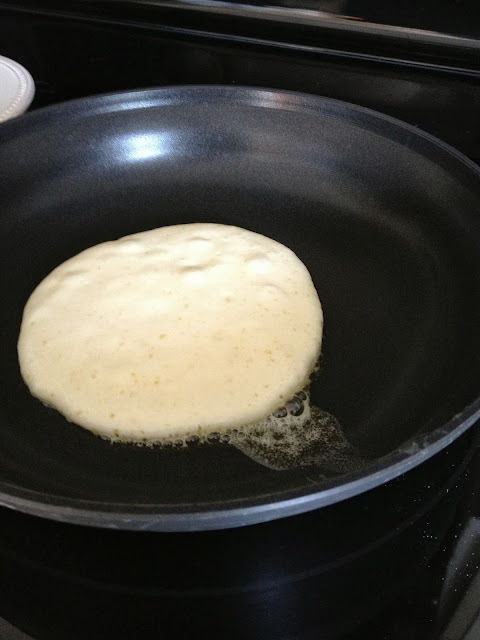 Since 2006, after we discovered that Varuzh is an amazing cook, everyone refused to eat the dinners made by yours truly... until I discovered the best pancake recipe ever! It was a beautiful Sunday morning and Varuzh decided to go for a bike ride, so I had to deliver the breakfast order to Mr. Alex - he wanted pancakes. At first I panicked a little - I bake, but I don't cook; but then I googled recipe until found one on the allrecipes website. The pancakes turned out yummy and got thumbs up from the kids! And soon, no one was asking Varuzh to make pancakes. 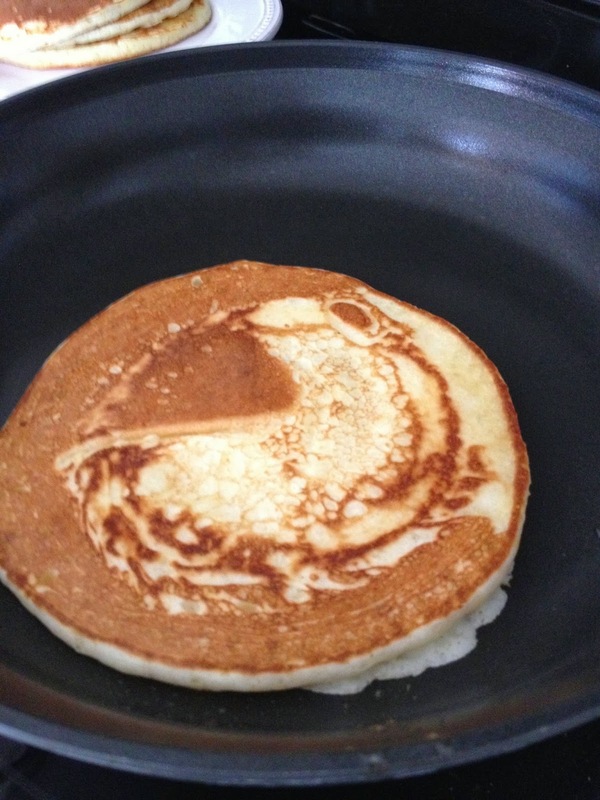 Kids declared that "mommy makes better pancakes." And that's that. 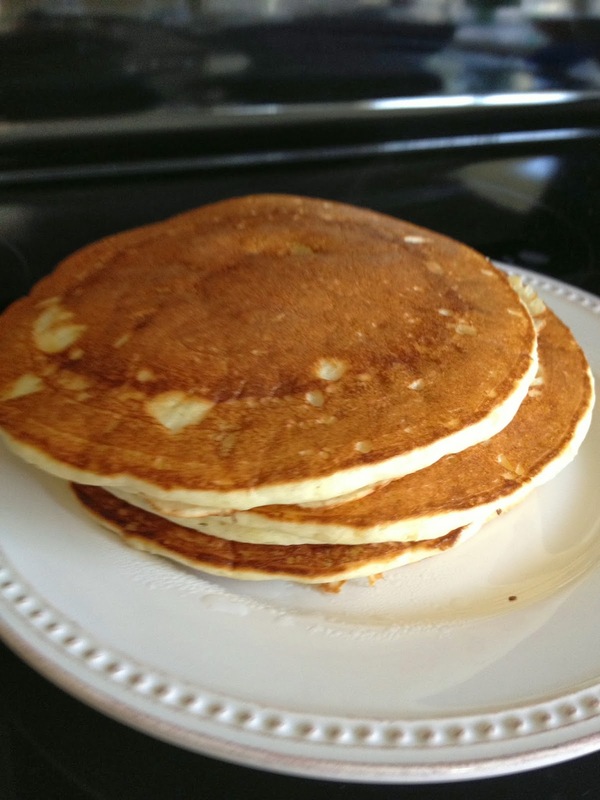 This recipe should make about 8-10 yummy and fluffy pancakes. Get the ingredients and measurement tools. 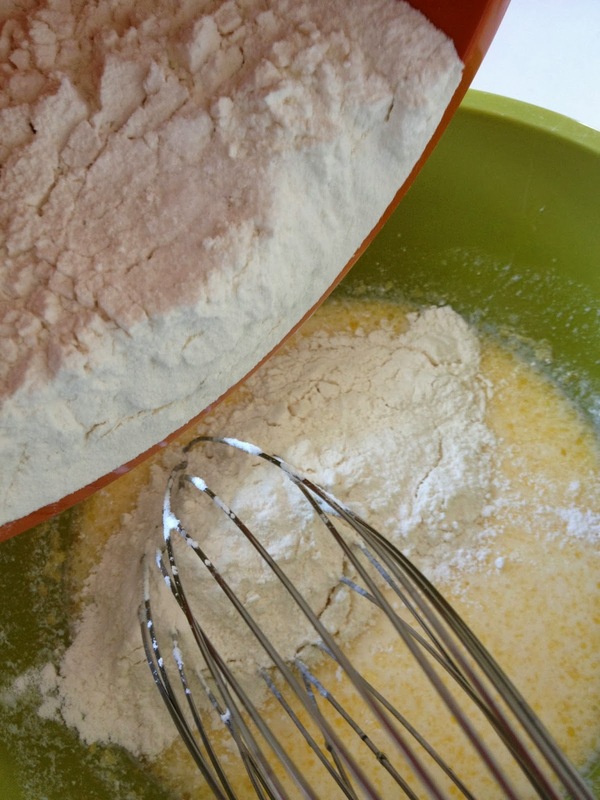 Combine milk and vinegar in a large bowl and set aside. 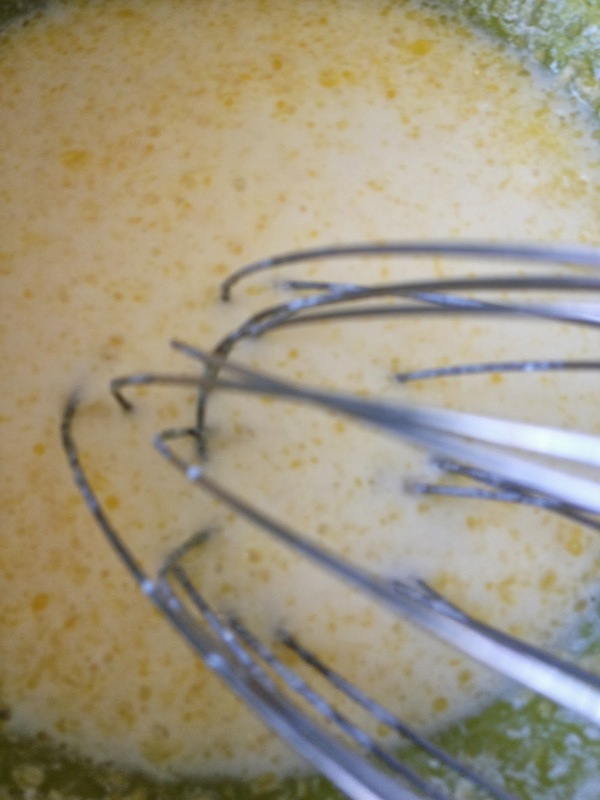 While you will be putting together dry ingredients, milk will "sour". 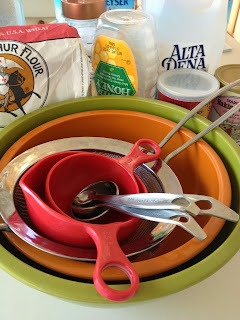 Combine flour, baking powder, baking soda, and salt in a medium mixing bowl. Whisk honey, egg, and butter into the milk&vinegar mixture. Pour the flour mixture into the wet ingredients. 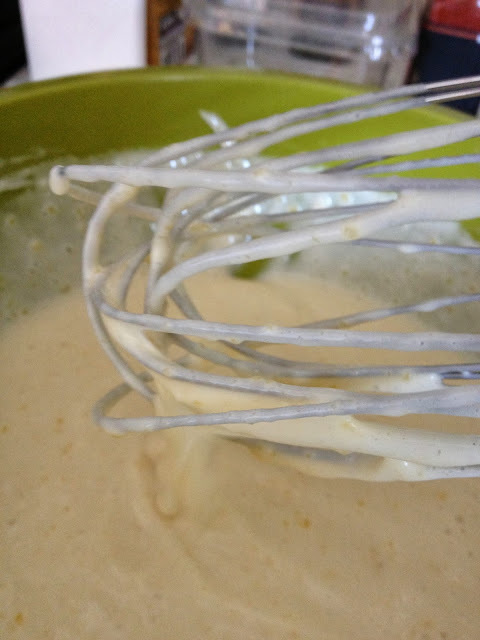 Whisk for about a minute until lumps are gone. Heat a large skillet over medium heat. Melt a small piece of butter in the skillet. Then pour about 1/4 cupfuls of batter onto the skillet, and cook until bubbles appear (for about 1-2 minutes). 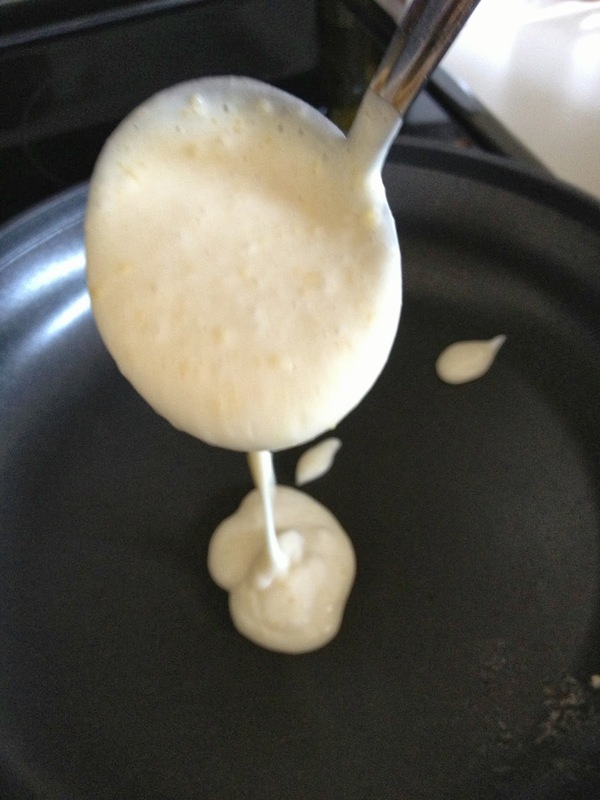 Flip with a spatula, and cook until browned on the other side.